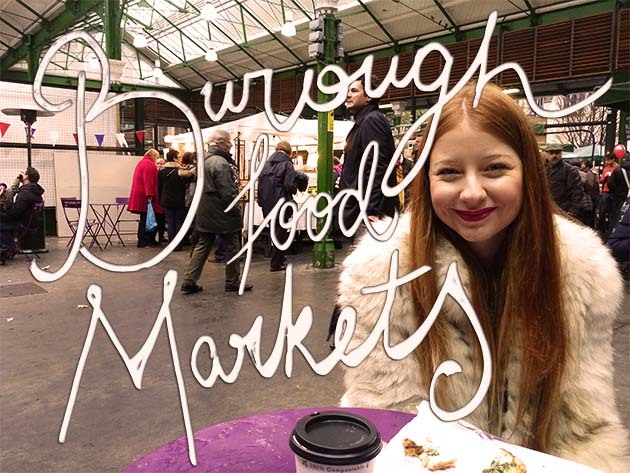 Trudy rounds up the best markets in London to visit so that those backpacking through can get out there and enjoy the markets too! London is fantastic. It’s a lively, exciting, vibrant city brimming with things to do and places to go. When visiting London I think it’s always best to choose a couple of things you really want to do and make sure you get them done, otherwise you will get caught up in the whirlwind of opportunities and you may walk away not having done something that was always on your London to-do list. Markets are one of my favourite ways of truly getting to know a city so during my four visits during the last year and a half I always tried to get to a market and cram in a bit of browsing and photo-taking. Notting Hill may be teeming with tourists but I still love it. The history around here is amazing (Abbey Road is just around the corner) and the colours, cute little terrace houses and bustling markets really bring it to life. 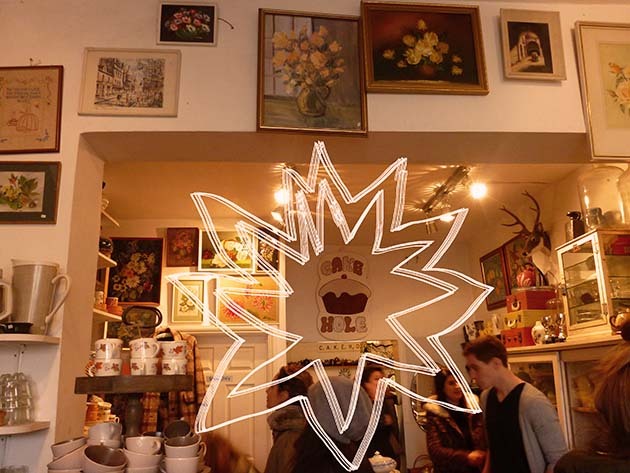 If you are looking for gorgeous little cafes, beautiful old prints and some fantastic vintage markets make sure you hit up Portobello Road Markets and the surrounding area. 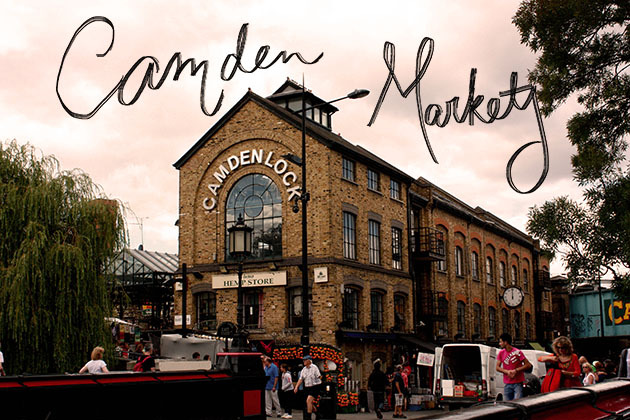 Camden Lock is the heart of these sprawling and busy markets, filled with vintage clothing, bizarre specialty stores, ethnic wares and mouthwatering food. 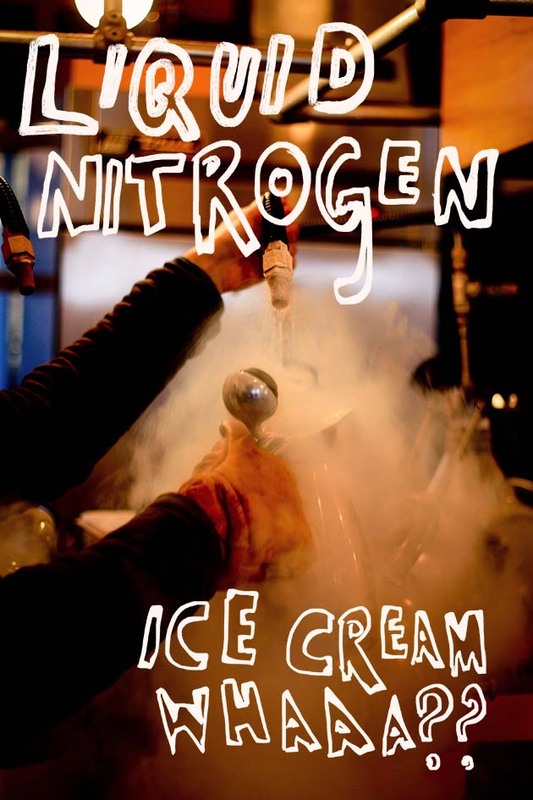 Make sure you visit Chin Chin Brew Bar for some amazing liquid nitrogen ice cream – it’s awesome to watch it being made and the unique flavours are so good! 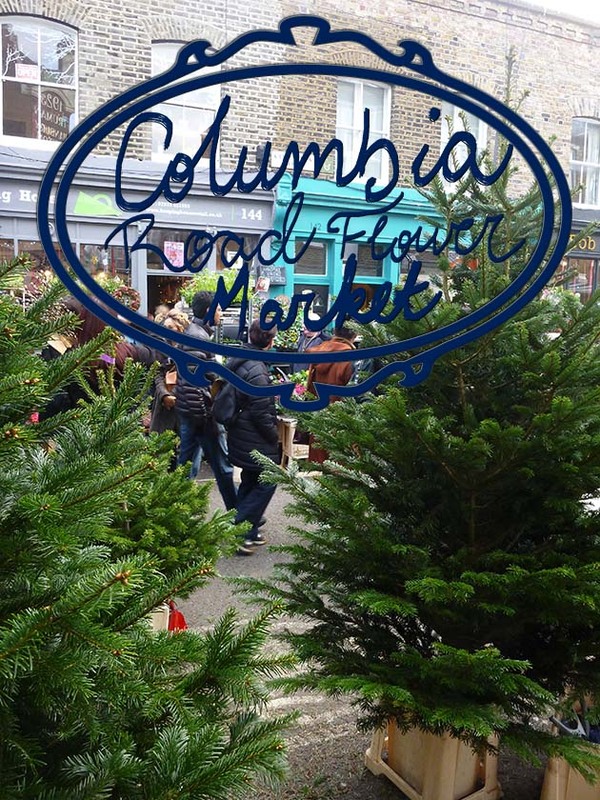 I only visited Columbia Road Flower Market on my last visit to London in early December. 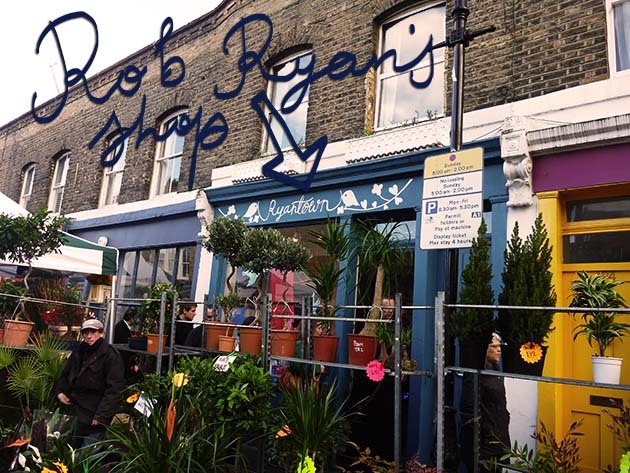 I was staying with a friend and really wanted to see the Rob Ryan store so we went for a Sunday outing to Columbia Road. It doesn’t take long to walk around the market but hearing all the stall holders yell out “Bunch of roses for a 5er!” is so much fun. 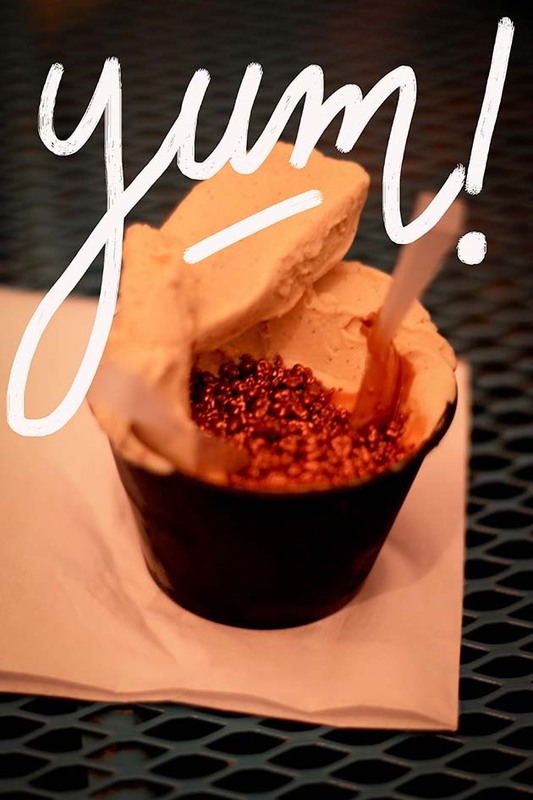 You want something to eat after all that vintage and flower shopping? It’s time for Borough. One of my besties lives just up the road from these markets so I visited several times when I stayed with her and she had to go to work. A steaming hot coffee and a blueberry tart for breakfast? Yes please. There may have also been several cups of cider consumed. It was Christmas time after all! Remember, don’t drop in on a Sunday, as the market is closed (which seems silly for a food market but that’s the way it is). 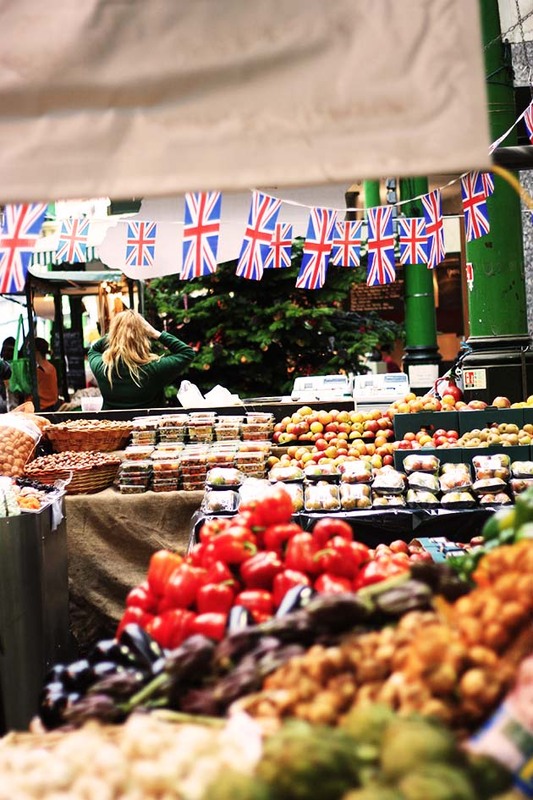 Been to any good markets in London lately? What are your favourites? Markets are always first on my list, wherever I go. I love the colors, the flavors and the vibe in these places. 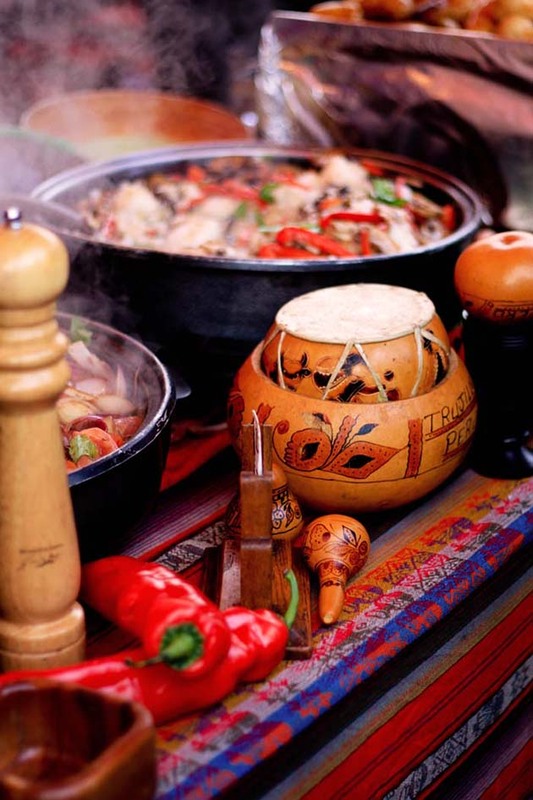 Definitely, one of the best ways to experience the true taste of a city. Lovely photos! Hi Miruna, thanks! 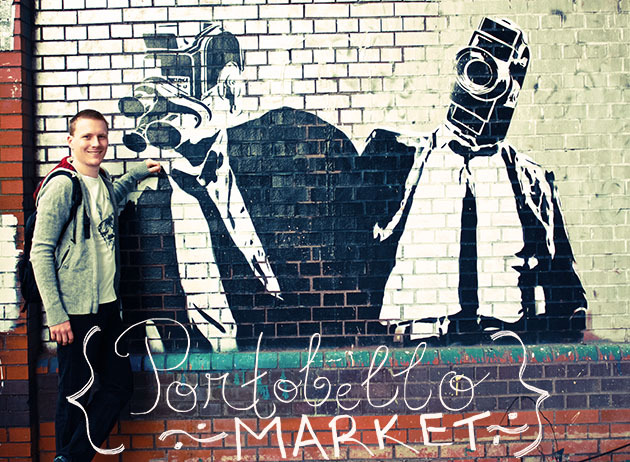 We love markets too, such a great way to get a feel for a city! Much love for Camdem market. 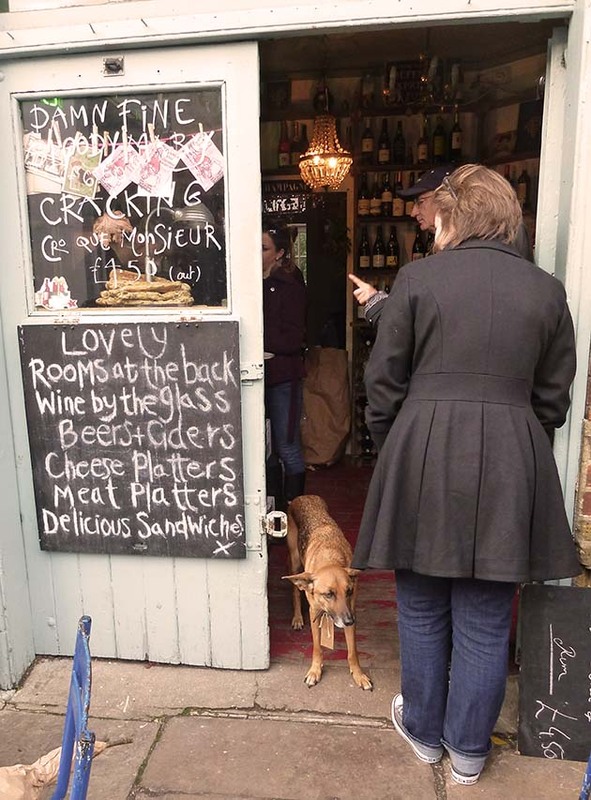 Camdem also has some great bars, like one they converted from an old horse stable. I had a wild night there (err.. I think). Cool place to check out if your still in London. Good work with the drawing pad! haha yeh I think we have been there! We have seen such messy things happen in Camden. Unfortunately we won’t be in London again for awhile but it was awesome! To really enjoy Borough Market on a Saturday you need to get there early. It’s become so popular that it’s rammed by midday and not the chilled & relaxed experience it was say 5 to 10 years ago. 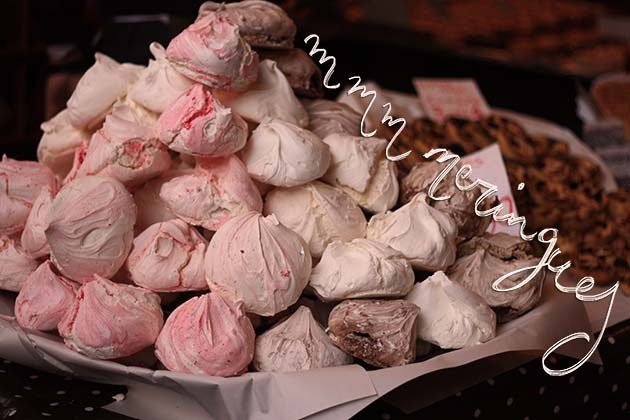 It’s well worth the effort of getting there earlier – you get to see all of the stalls, goods on offer, free samples and great vibe without having to fight your way through a mass of people. Sounds like you are having so much fun in the markets of London and that seems very nice. By the way I love those apples actually. 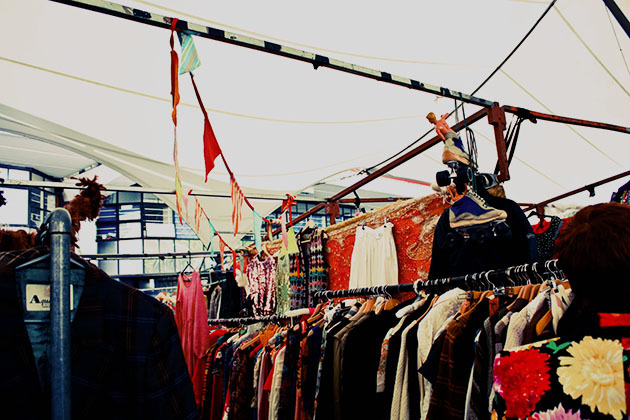 Theres a nice little market in Greenwich, not sure if you’ve checked it out or if it still exist (was a few years ago). 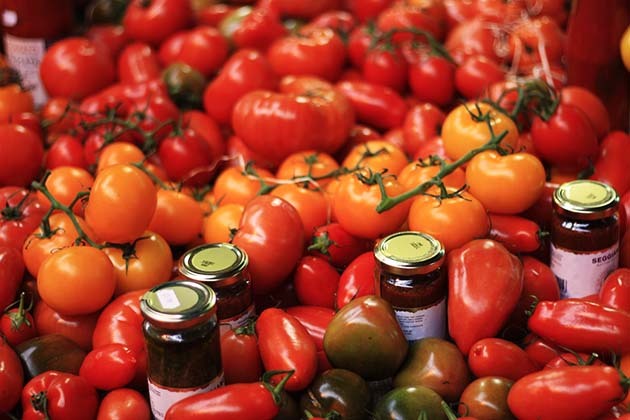 Anyway, seeing your images makes me feel slightly jealous, here in Malaga we have fresh food markets (ingredients) but very few markets where food is prepared and ready to sell. Anyway, thanks for the share, nice photos too.